Don’t miss this superb opportunity to embrace the Mass Ave lifestyle! When you own this unit, you’ll be able to walk just one block to all the fun & have easy access to 65! Located on the first floor of the building for uber easy access, overlooking the charming courtyard with a firepit. 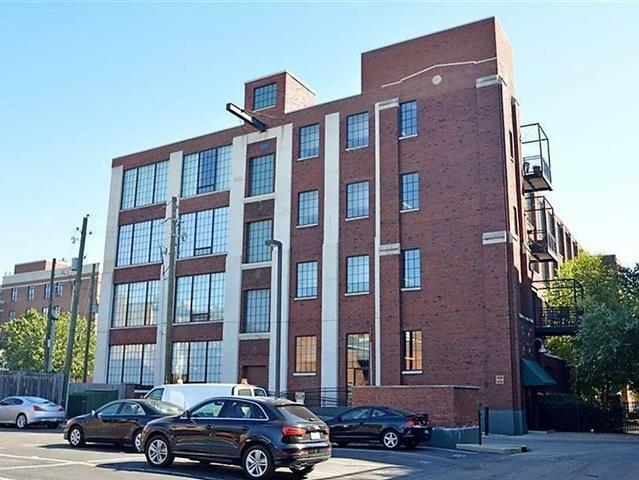 You’ll love the spaciousness of the rooms and the abundant sunlight that streams through the 9’+ windows to accentuate the stylishly distressed hardwood floors & exposed mechanicals. Entertain in style in an open kitchen with a breakfast bar, granite countertops & a full appliance package. Enjoy the convenience of a laundry room IN your unit! Escape to the roof to watch the sunset or the fireworks show or just to take in the view of the downtown skyline. 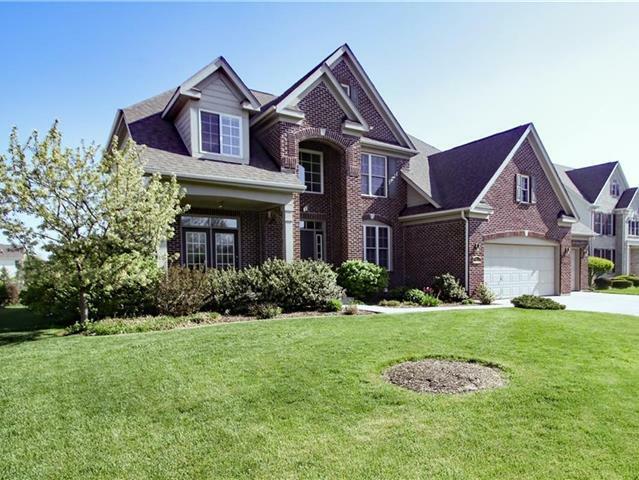 Here waits a great opportunity to slide into Zionsville’s popular Spring Knoll comfortably under $400,000!!! This pristinely-maintained home features a favored Estridge floor plan with the kitchen open to the great room, a super sized owners’ suite with a private sitting room, plus three additional bedrooms upstairs around a Jack & Jill bath. You’ll love the 9’ ceilings in the finished basement, the excellent storage space, and the convenience of office/living room & formal dining room off the welcoming two-story foyer. Being superbly CLEAN & NEUTRAL, your creativity can blossom in making this comfy family home your personal showplace! New roof Aug ‘16, Furnace July ‘17, A/C Sept ‘13. Call Jennifer for more details or to arrange a private tour. Jason had a very charming house, hidden in the woods on a large piece of ground, in central Zionsville. A mutual friend referred him to Jennifer, and when she got to tour the house, she knew immediately what it needed to make it shine was a thorough cleaning and a hard-core purge of the personal property. Jennifer gave Jason his homework and the number of a good handyman, and left him to it. When he called her back in for their final walkthrough before going live, it was a SHOCK to her how different it looked! He’d really listened to the recommendations and had turned that house into a showplace from a bachelor pad in no time! His goal was to get to Colorado, closer to his children, so he didn’t want the house to languish on the market long. They priced it attractively; not under value, but very strategically to draw a strong offer, quickly. And it showed up right away. Because of the prep work, the inspections were clean, the house sailed through appraisal, and Jennifer sent him packing to Colorado. She realized once again that finding the balance of condition, price and presentation is what always get listings SOLD at the best price, in the shortest amount of time, with the least amount of inconvenience.